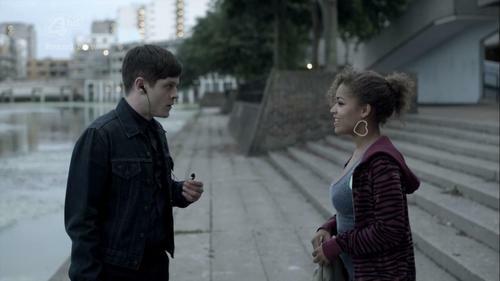 Is Simon your favourite character on Misfits? Die Fanauswahl: Yes, of course he is! They never really confirmed this, but Simon is a virgin right? an answer was added to this question: They never really confirmed this, but Simon is a virgin right? a comment was made to the poll: Is Simon your favourite character on Misfits? a photo Wurde hinzugefügt: Simon. fan art Wurde hinzugefügt: Simon. What Echo & the Bunnymen song is Simon listening to when him and Alisha walk together?